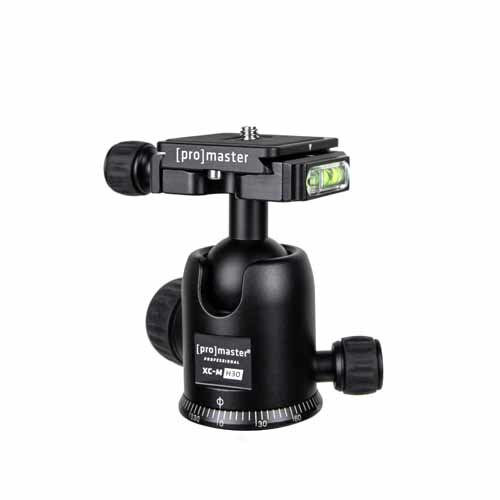 The ProMaster XC-MH30 Ball Head is well featured, technical ball head with incredible strength in a compact and lightweight form factor. It is made of machined (not cast) high grade aluminum. 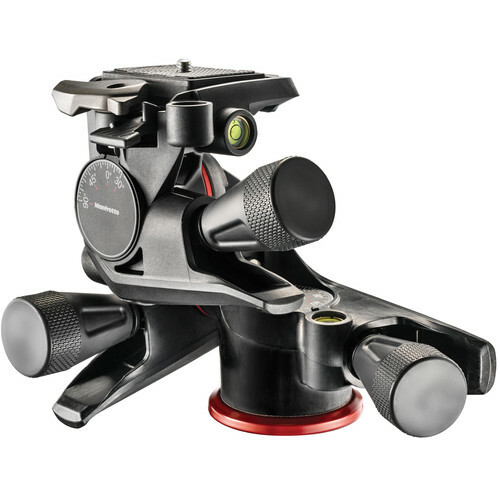 The XC-MH30’s dual action design uses separate knobs to adjust the ball tension and the panning control. An etched, numbered scale is applied to the base of this head for precise panning movements. 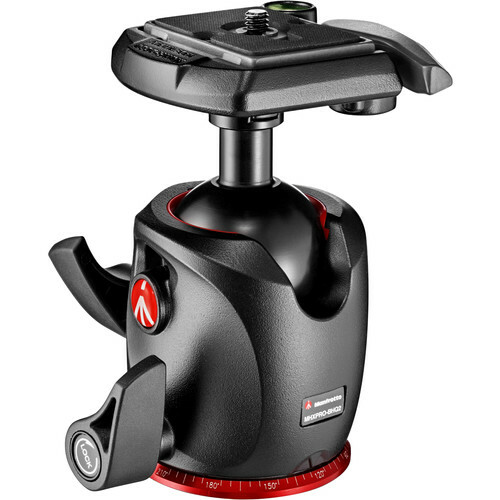 The tension control knob has an integrated memory lock dial which allows you to set a repeatable tension stop. 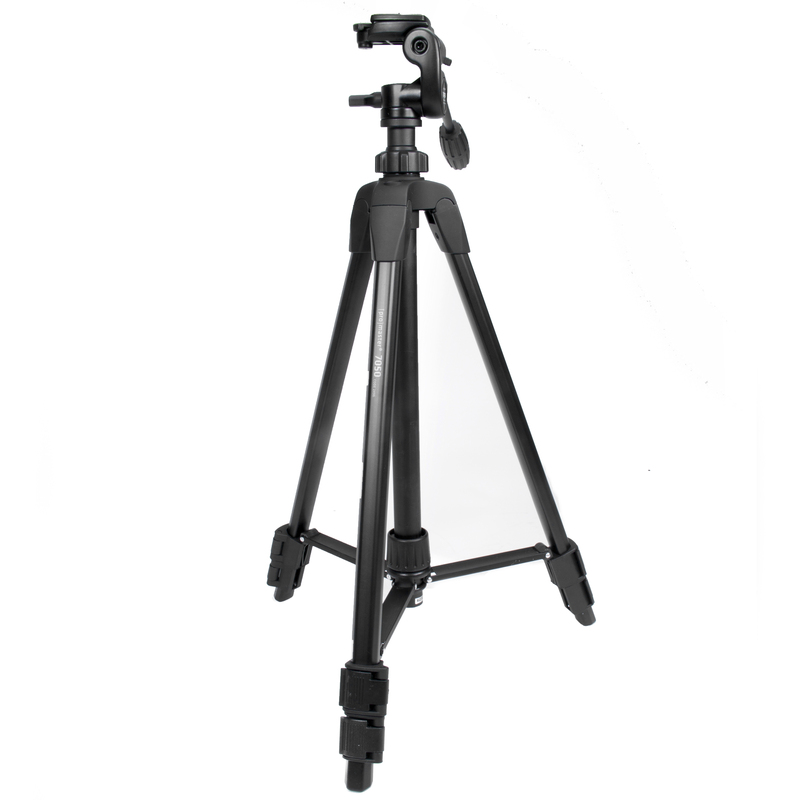 Its quick release system uses a dovetail style plate (arca-type) with safety bolts. All knobs are covered in a soft yet grippy material that is comfortable and easy on your fingers, even in cold weather. Multiple bubble levels (1 bullseye and 2 line levels) are integrated so you can precisely level your camera in either a horizontal or vertical position. 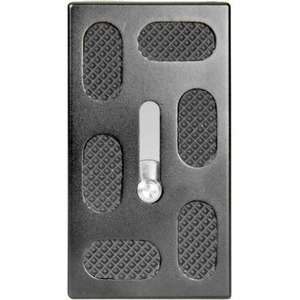 The included quick release plate has a strap slot which is compatible with a variety of straps and hand grips.